The stock exchange, the 25th of the month, identified the last trading day of its companies' shares, while the volume and value of shares traded rose during the last week. The Executive Director of the market, Taha Ahmed Abdul Salam, in a statement received by "Economy News", "The stock market decided to be the last trading session for 2018 is the meeting on Tuesday, 25/12/2018, while the first trading session for 2019 on Wednesday, 2 / 1/2019 ". "The Stock Exchange organized during the week ending 6/12/2018 five trading sessions in the regular market as well as in the second market and traded during the sessions last week shares (31) companies in the systemic market and (5) companies in the second market did not trade during Last week sessions shares (37) companies, where the number of companies suspended from trading (31). "The number of shares traded last week reached (3.908) billion shares compared to (3.675) billion shares for the week before which it rose by (6.3%), while the value of shares traded last week (3.044) billion dinars compared to (2.457) The ISX 60 index closed at (502.79) points, up by (1%) from the previous week's closing at (498.02) points. "The number of shares purchased by non-Iraqi investors last week reached (93) million shares, up by (21.7%) compared to the previous week. The value of the purchase was (83) million and recorded a decline by (39.8%) compared to the previous week during the implementation of (53) deal on shares (6) companies. 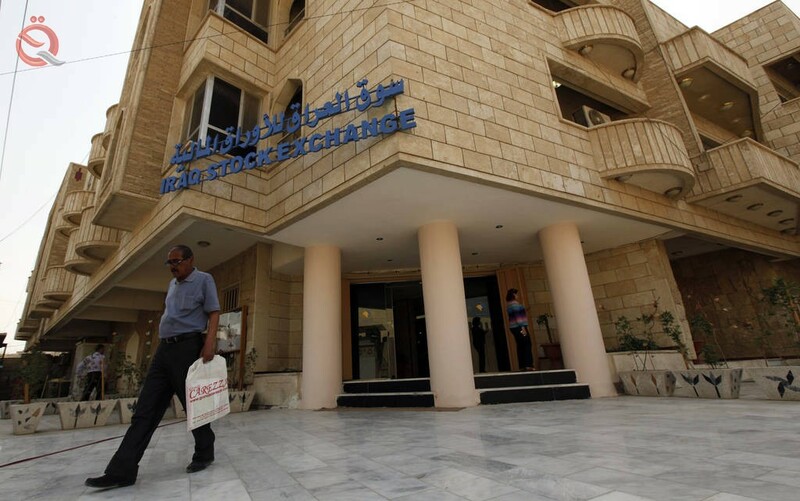 The number of shares sold by non-Iraqi investors last week reached (109) million shares, a record decline of 32.5% compared to the previous week. The decrease was recorded by 18.1% 44) a deal on shares (5) companies. The government of Venezuela introduced a new currency, Bolivar Soberano (ISO currency code: VES). The exchange rate between the old currency VEF and new currency VES is 100,000 to 1. Please note that a rate with the newest effective date supercedes the previous or current rate. Also, On monthly revisions, all rates, whether or not changed, are listed. However, for mid-month revision, only the changed currencies will be posted. Please check the schedule below for the ad-hoc mid-month revision dates as well as monthly revision.